These words, translated variously as “in essentials unity, in non-essentials liberty, and in all things charity,” or, “unity in necessary things; liberty in doubtful things; charity in all things,” have often been assigned to St. Augustine and used as a sort of get-out-of-debate free card for many theological difficulties. However, St. Augustine did not say this. For some time, those in the know cited Peter Meiderlin (Rupertus Meldeniu), a German Lutheran theologian who said in 1626: “if we might keep in necessary things Unity, in unnecessary things Freedom, and in both Charity, our affairs would certainly be in the best condition.” Now this is clearly a post-Reformation saying, said by a Protestant. So it is not only not a saying of St. Augustine, it is not a Catholic saying either. However, Meiderlin did not say this first. In 1999, H. J. M. Nellen found the quote in a 17th Century writing from the Marco Antonio de Dominis (d. 1624). So is it Catholic or Protestant? Both, as it turns out (sort of). De Dominis was educated by the Jesuits and was the Catholic Archbishop of Spalato. 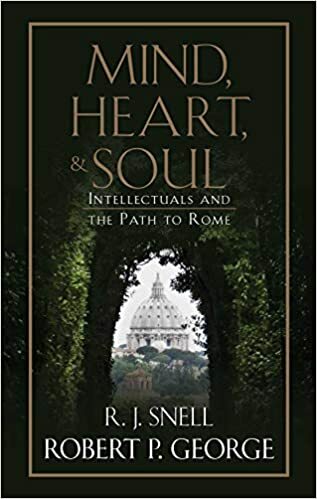 Due to political problems with the Roman Church, he ended up researching Church history and concluded that the papal system was not part of the true Catholic Church. Fearing the Inquisition, he apostatized and left for England in 1616. His vanity, avarice, and irascibility soon lost him his English friends so he decided to return to Rome. Once out of England his attacks upon the English Church were as violent as had been those on the Papacy, and reflected an uncompromising advocacy of the supremacy of the pope. 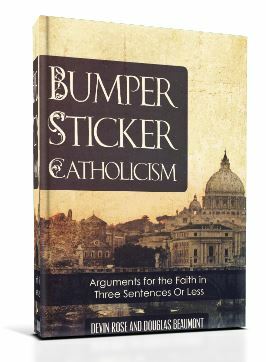 He ended up recanting all he had written against the papacy – even declaring that he had deliberately lied in all that he had said against the Catholic Church. Back in Rome he lived on a pension assigned him by the pope, but when the Pope died and his pension ceased, De Dominis again came into conflict with the Inquisition was declared a relapsed heretic. So, “in essentials unity, in non-essentials liberty, and in all things charity” is not of Catholic origin via Augustine, nor is it a Protestant idea originating in Meiderlin. Instead it is a quote from one of the most untrustworthy theologians in Church history: a twice-declared heretic who could not seem to unify with anybody! Baptist Ecclesiology: “Be Ye Separate” or “Be Ye One”?